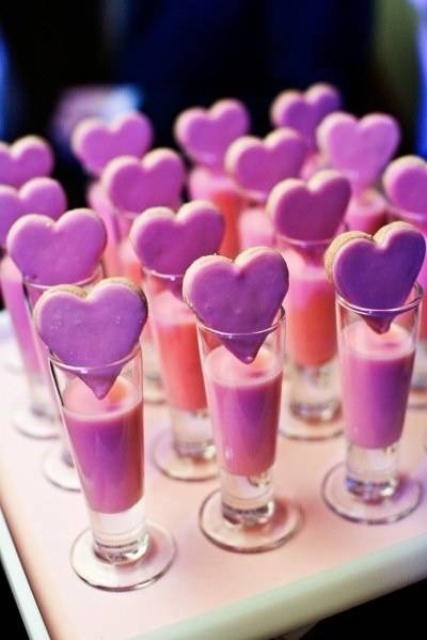 If you’re planning your wedding on the most romantic day in the year, then you need our ideas. 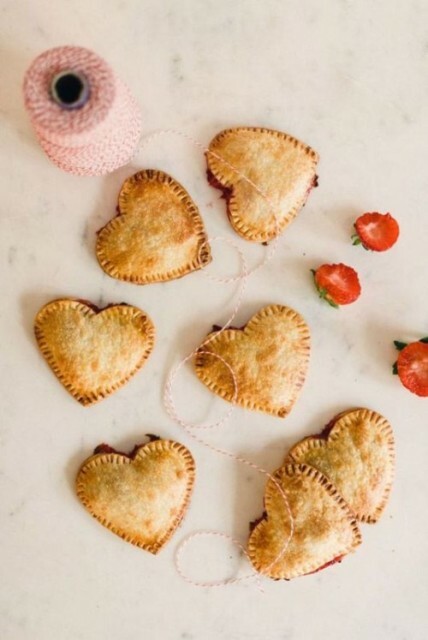 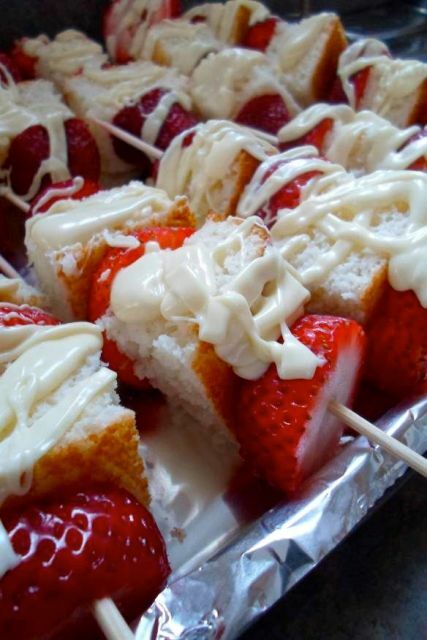 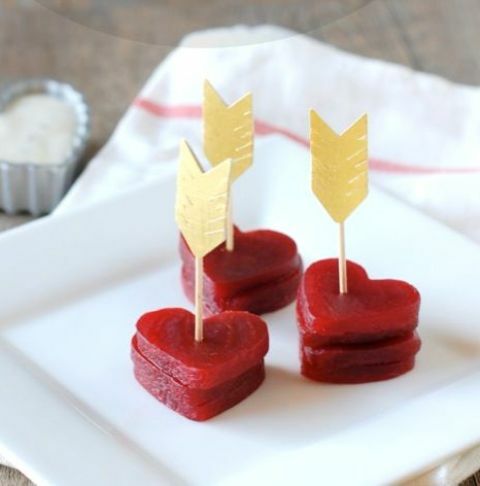 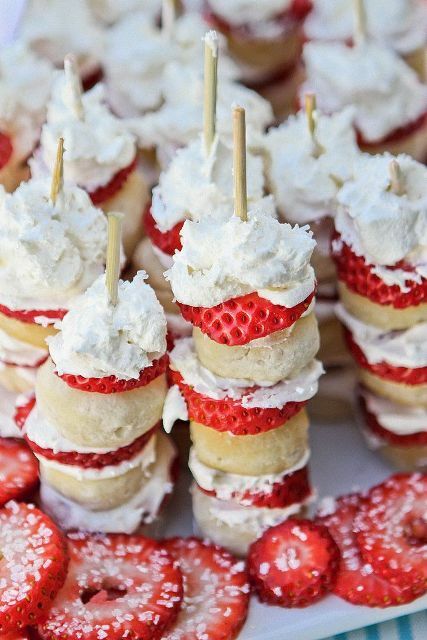 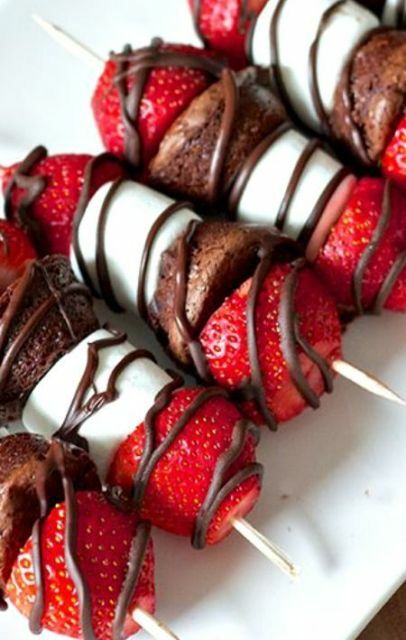 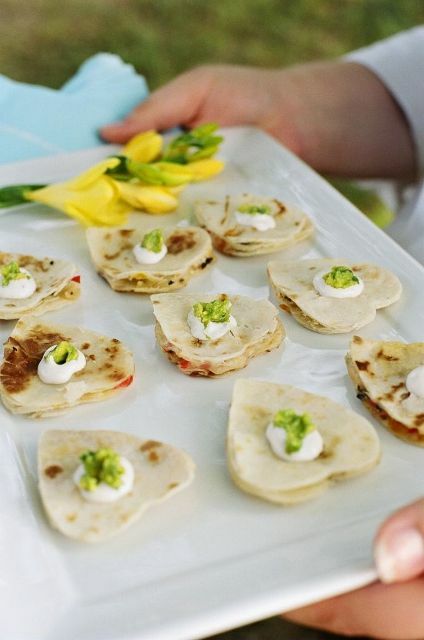 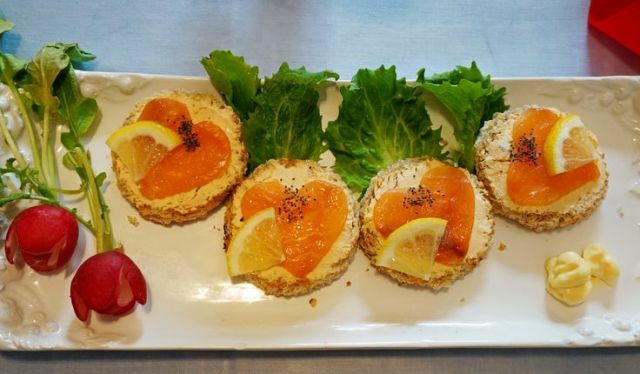 Today we wanna show you some cute and delicious appetizer ideas for your Big Day! 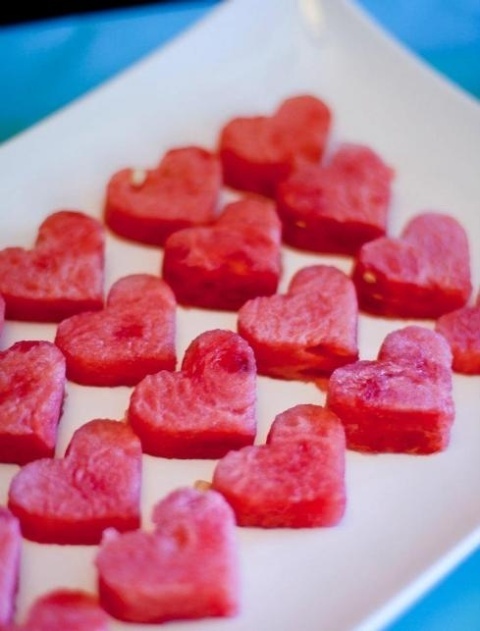 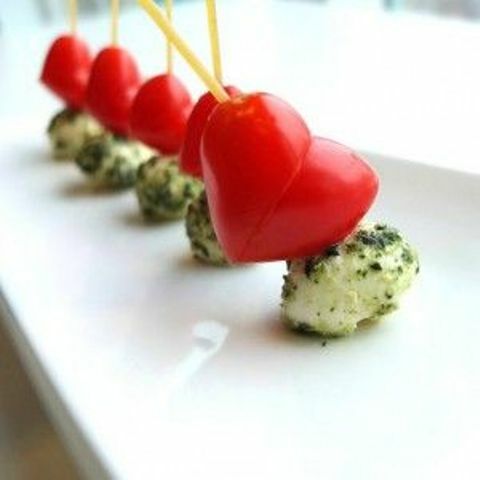 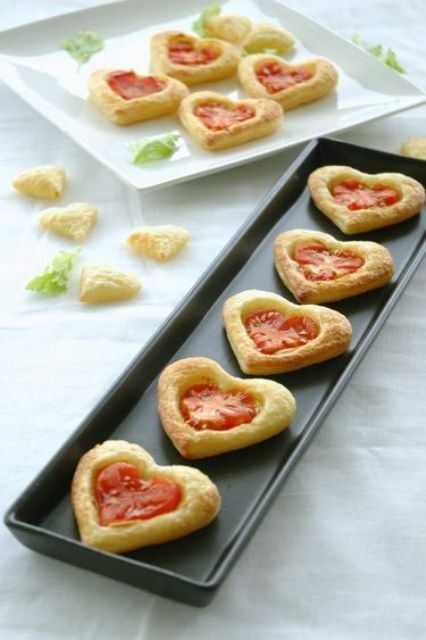 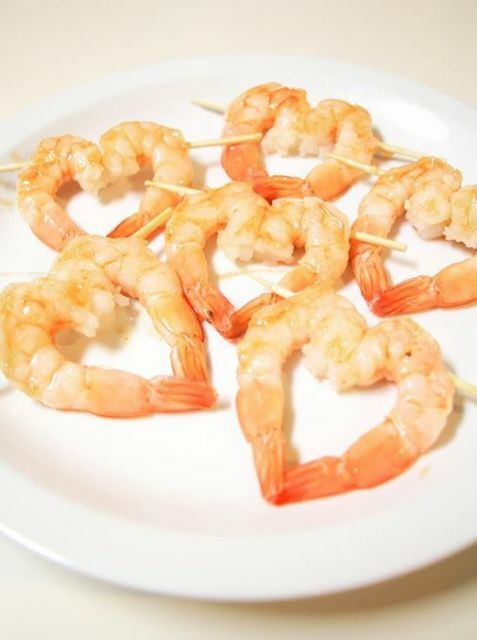 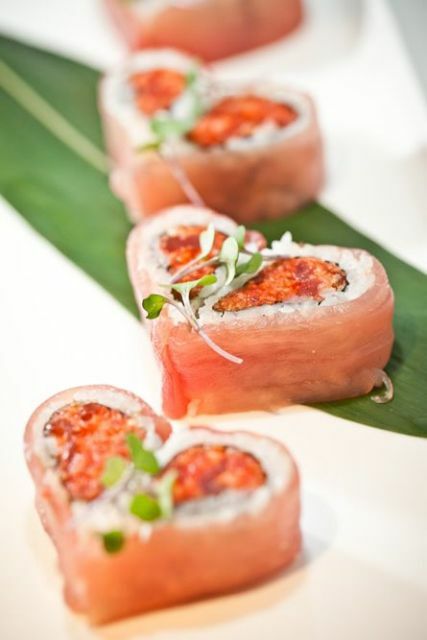 Impress your guests and create tasty heart-shaped appetizers, for example, from shrimps or cherry tomatoes. 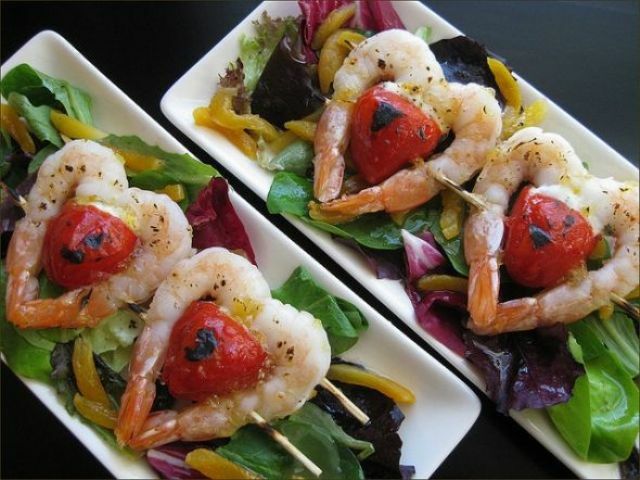 They’ll look fantastic! 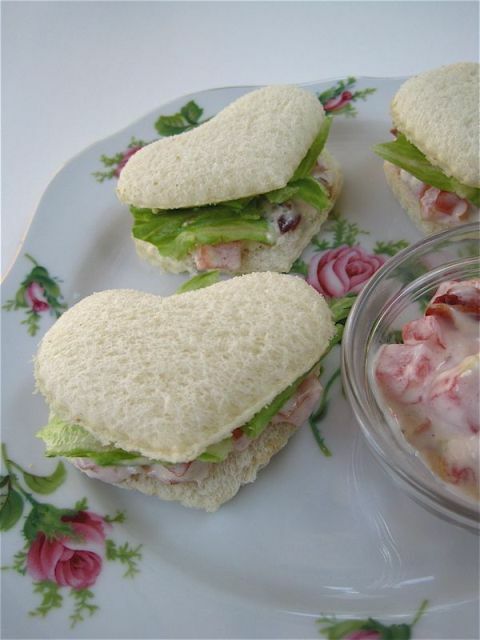 You can also make funny heart-shaped sandwiches with various toppings. 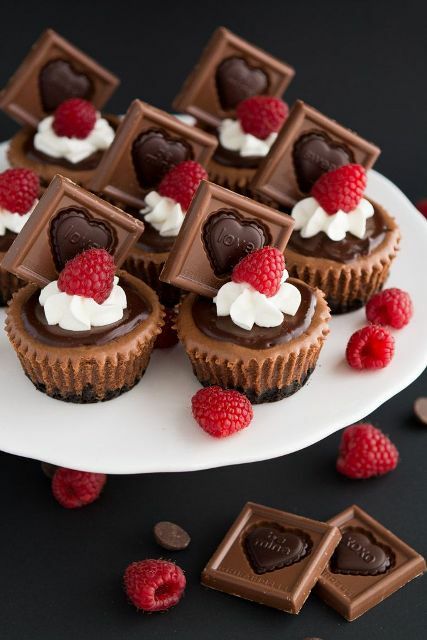 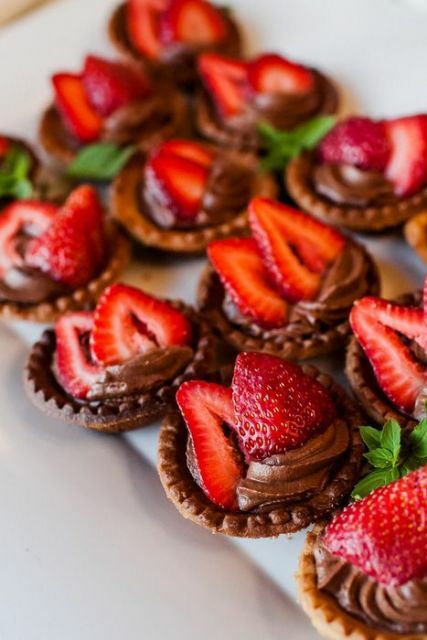 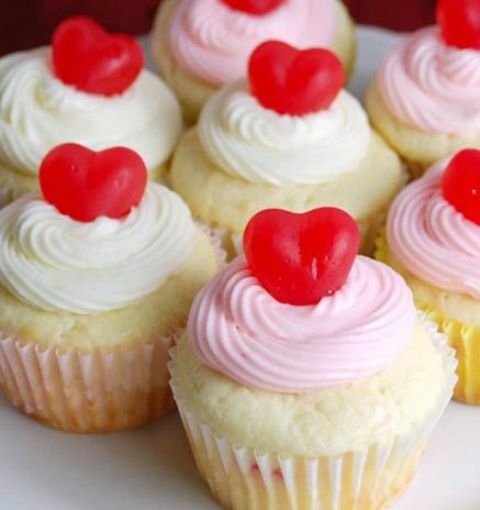 For your guests who love sweet appetizers, you can offer cupcakes decorated by fruits and berries, glazed cookies, heart-shaped fruits and strawberries in chocolate. 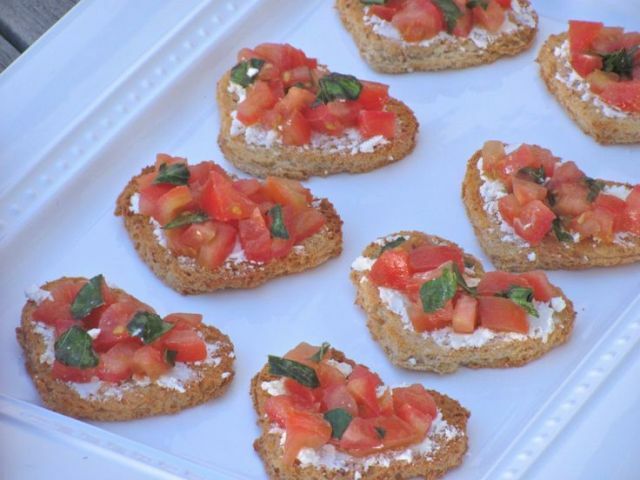 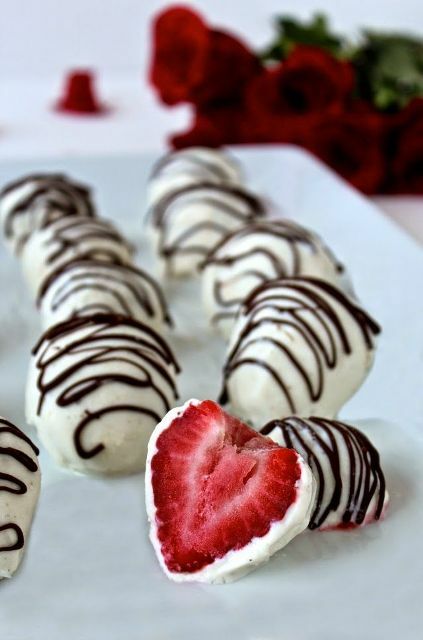 Now you need to scroll down and you’ll see other cool and yummy Valentine’s Day wedding appetizer ideas!